arkadiusz. 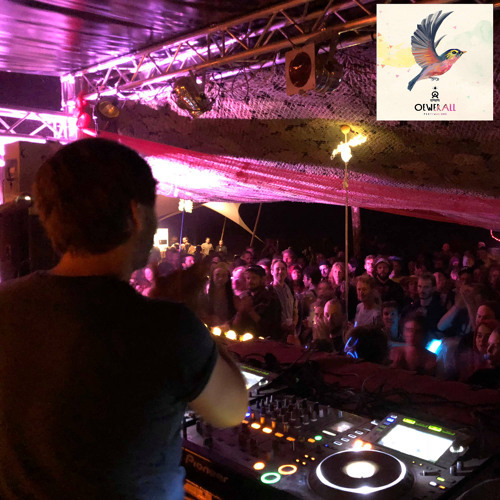 @ OEWERALL FESTIVAL 2018 [19.8.2018 | 00:00-2:00 am] by arkadiusz. man you are Crazy ! this is just amazing ! This is Just Amazing Really ! Endlich mal wer mit Geschmack! Epic track !!!! so good! ID ID ID pleaaase anyone?